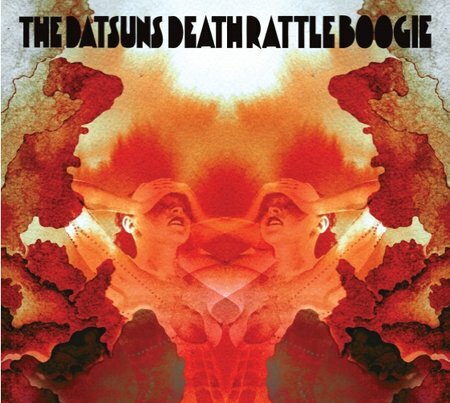 New Zealand’s finest The Datsuns finally unleash their brand new album “Death Rattle Boogie” via Hellsquad in the UK on the 15th of October. You can however now stream the whole of the album from Soundcloud for the week leading up to the release…. links are below, enjoy the bands 5th album which comes out almost exactly 10 years to the day of their self titled debut. A lot has changed in the world since then but what hasn’t changed is The Datsuns knack for making infectious sounding Rock N Roll…..